S.T. 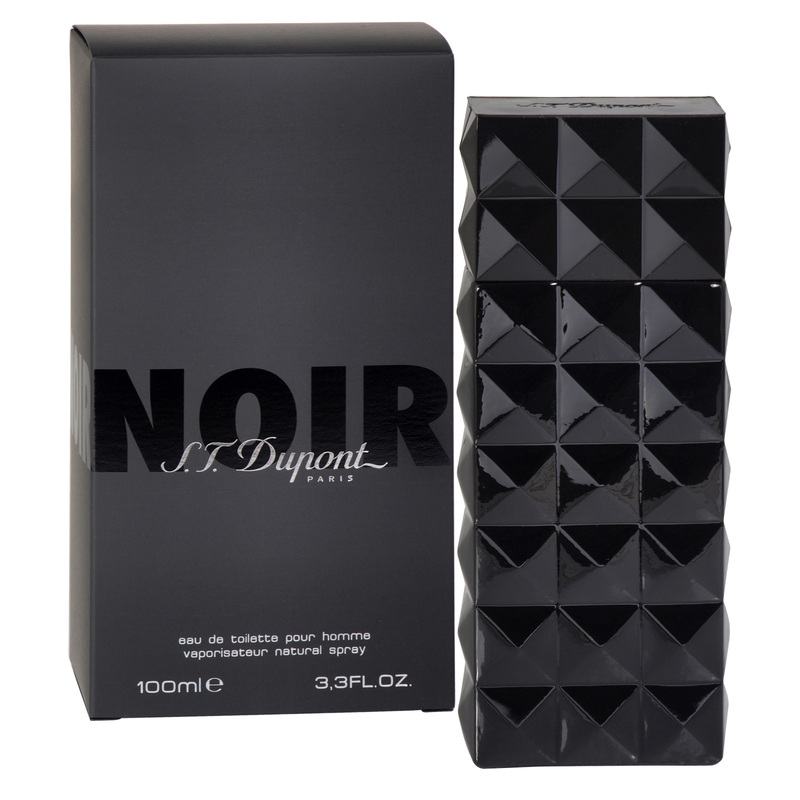 Dupont Noir by S.T. Dupont is a woody spicy fragrance for men and was launched in 2006. The nose behind this fragrance is Michel Girard. Top notes are lavender, mint and cardamom; middle notes are nutmeg and cloves; base notes are hazelnut, cashmere wood and vetiver.